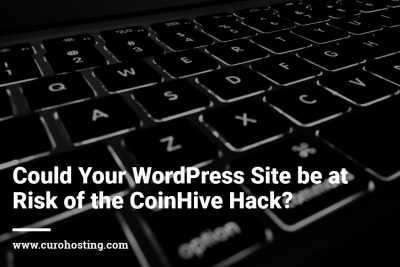 Could Your WordPress Site be at Risk of the CoinHive Hack? CoinHive hacking is a common problem with WordPress sites. Find out if your WordPress site could be at risk and how you can prevent this hack from infecting your WordPress site. 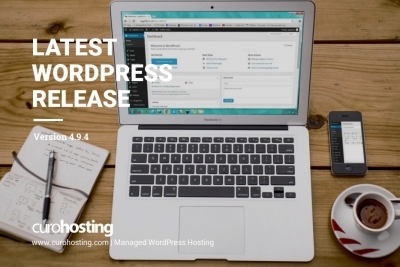 WordPress 4.9.4 was released in quick succession to WordPress 4.9.4 due to a bug in the previous version. WordPress 4.9.3 is a maintenance release that containes 34 bug fixes. Remember to update your WordPress site as soon as an update is released.